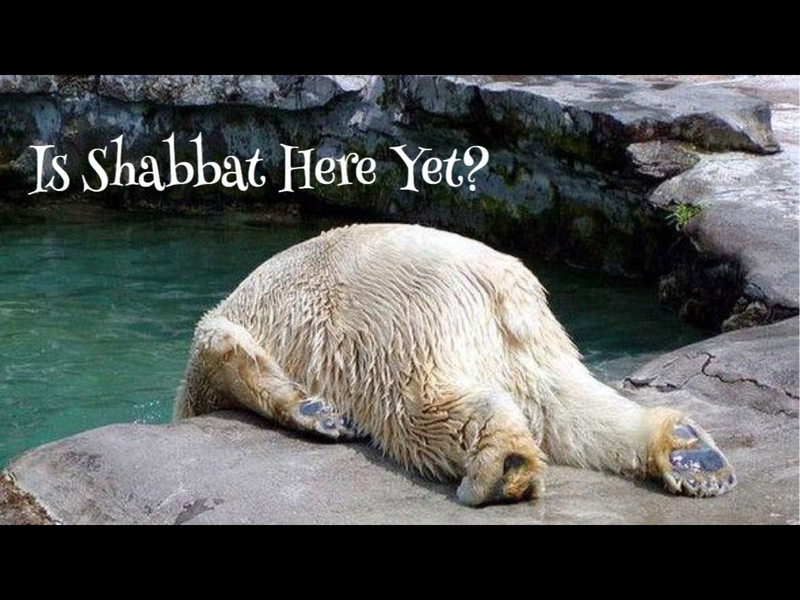 Don’t Worry; Shabbat is on The Way! Need rest? Greet Shabbat with us. This entry was posted in Bible Study, Calendar, Friday Evening Shabbat, Jewish Customs, Jewish History, Location Information, Messianic Jewish Teachings, What's New? and tagged Arizona, Arizona Messianic Jewish Group, AZ, Bible Reading, Bible Study, Erev Shabbat, Fellowship, Jewish Customs, Jewish History, Messianic Jewish, Messianic Jewish Bible Study, messianic jewish group, Messianic Jewish Group Yuma, Messianic Jewish Yuma, Messianic Judaism, Sabbath, Shabbat, Tanakh, Torah, Torah Study, Yuma. wonderful! will visit next Friday eve for Shabbat!! Looking forward to meeting you, Teresa! Teresa, Please contact me at kayumahavurah@gmail.com. Thanks.